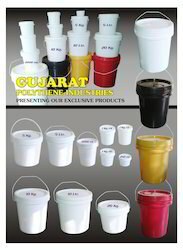 Appreciated across the world for the purpose of manufacturing, trading and exporting of a wide range of supreme quality Plastic Drum & Container, Gujarat Polythene Industries started its operation in the year 1960. 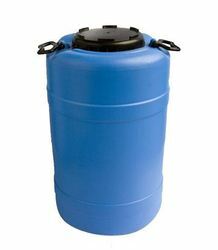 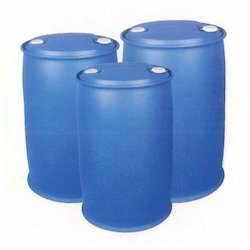 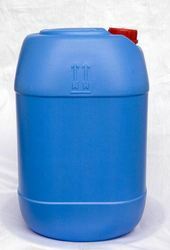 Our effective product range comprises Open Mouth Drum, Metal Drum, Plastic Bucket and many more. 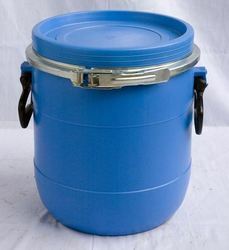 Appreciated among our customers for its rich attributes such as high thermal & electrical insulating property, seamless finish, durability and resistance to various harmful chemicals, these metal products and plastic containers & drums are designed from quality assured plastic and metals such as stainless steel. 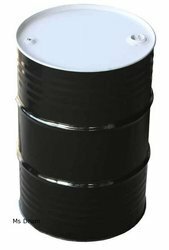 For the purpose of manufacturing the offered range of metals products and plastic drums & containers, our technicians make used of latest tools and cutting-edge equipment. 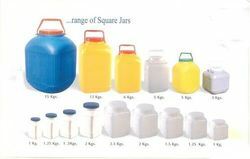 With the aid of our large production capacity, we have been able to meet the bulk orders in the most efficient manner.